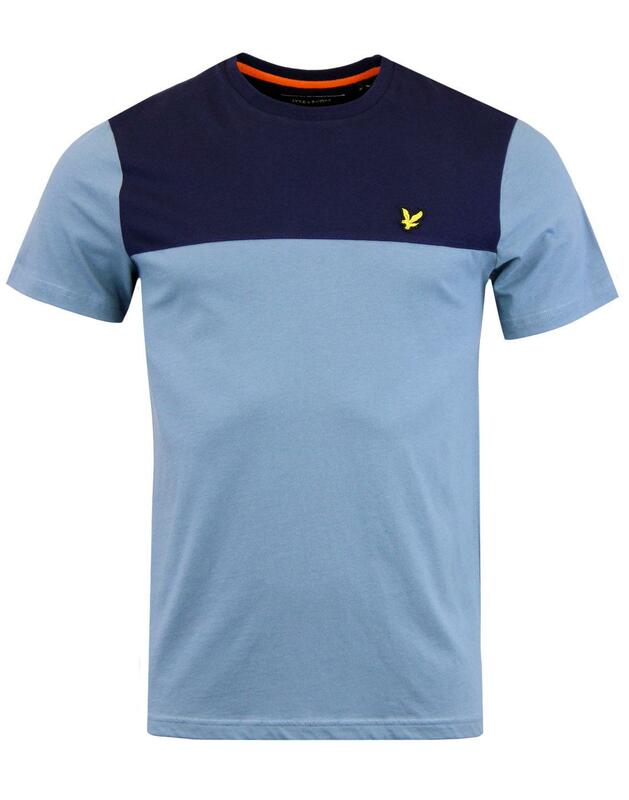 Lyle & Scott Men's Retro contrast yoke T-shirt in mist blue. Blending a casual Mod vibe with a Retro sports look, this Lyle & Scott crew neck T-shirt is sure to offer a cool Indie edge to your ensemble. The contrast navy yoke detail perfectly compliments the mist blue main body and the Lyle And Scott golden eagle applique finishes the T-shirt off in style. 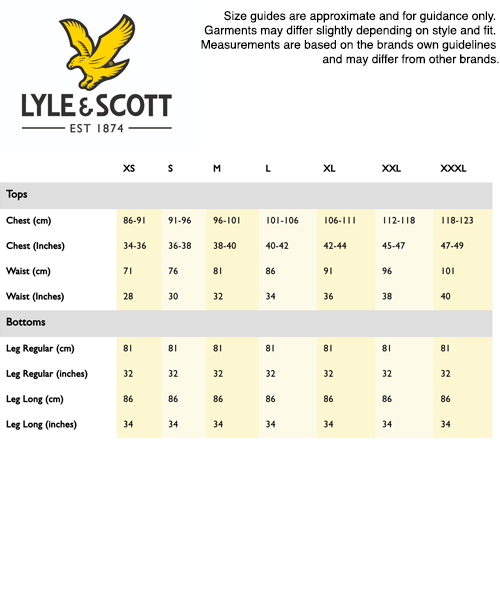 A true Retro Clothing classic - The Lyle & Scott contrast yoke T-shirt. 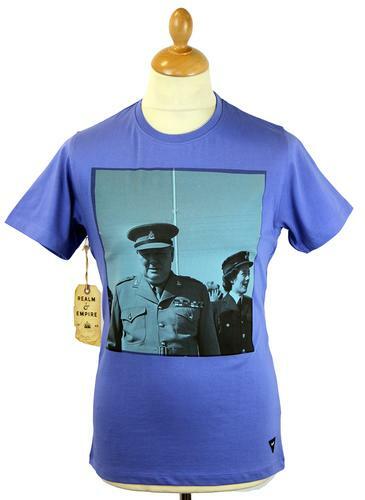 - Lyle & Scott men's retro mod contrast yoke T-shirt in mist blue. - Navy shoulder yoke detail. 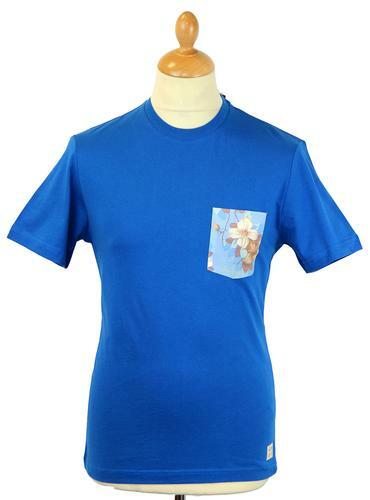 - Crew neck short sleeve T-shirt. - Contrast orange herringbone tape detail to inner back neck. 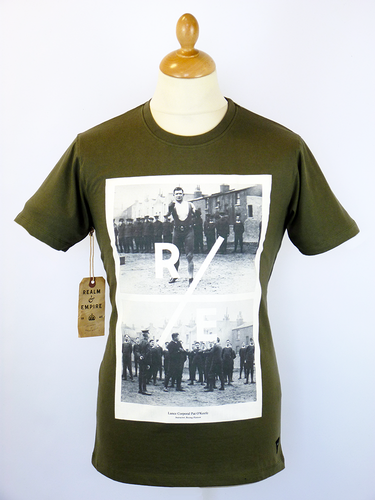 - SKU: TS812V Contrast Yoke T-shirt.